Take Advantage of This Service! Patricia Haley Charitable Foundation is a non-profit organization dedicated to providing completely FREE and professional support services to cancer patients and anyone affected by the disease. *Review covered and eligibility guidelines. ​A woman’s hair is an incredible form of self-expression, so hair loss can strike an especially crippling blow to those fighting cancer. A recent study revealed that nearly 60 percent of women consider hair loss the most dreaded side effect they face when undergoing chemotherapy. ​Surgery can be a treatment option to stop cancer from spreading to other parts of the body. Some surgeries, like a mastectomy, involve removing a part of the body that is affected by cancer. Prostheses are man-made substitutes that can replace a part of the body and can help individuals feel and look more comfortable. 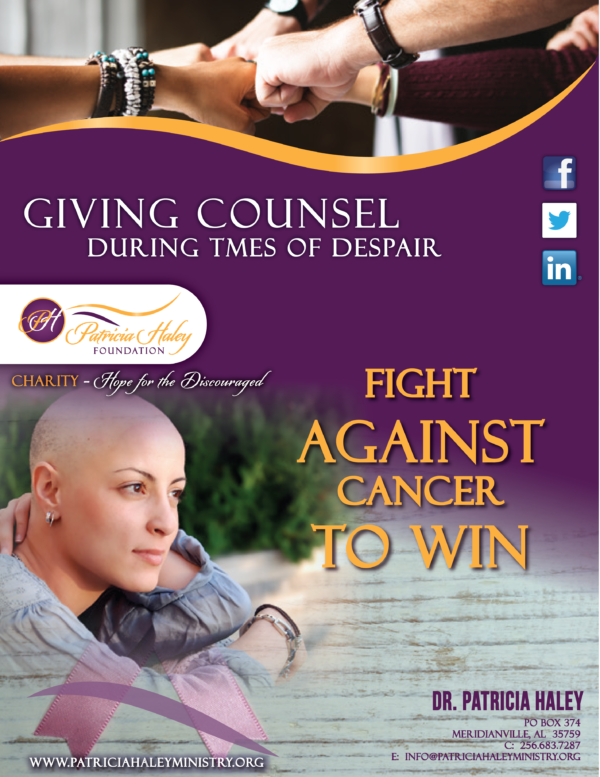 ​Patricia Haley Charity foundation recognizes that appearance related effects of cancer treatment can be difficult for many women. Breast form prosthesis aims to empower women diagnosed with cancer to look and feel their best during treatment and beyond; to cope with dignity and confidence. Breast form prosthesis is an opportunity for women with breast cancer who have had a mastectomy to receive breast form FREE of charge. It is required that clients wait at least six weeks post-surgery to allow for proper healing. Our goal is to reach every women who is a survivor who is actively seeking to obtain breast form prosthetics. 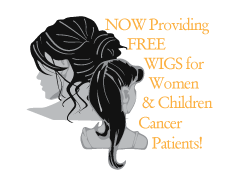 ​We offer FREE wigs and breast form prosthetics to those within a certain income level. See eligibility guidelines. ​Insurance companies: If you have health insurance, check with your provider to see if your benefits include covering the cost of an extra-cranial or breast form prosthesis. If not, ask your contact at the insurance company if it’s possible to refer you to a free wig bank or FREE wig service. Compression sleeves and garments are designed to: apply pressure to the arm, hand, or trunk to keep lymph moving in the right direction. (Remember that some lymphatic vessels are located just under the surface of your skin.) Research studies have not yet looked at the effectiveness of compression sleeves alone in treating lymphedema. However, experts have found them to be effective as part of the overall treatment plan.